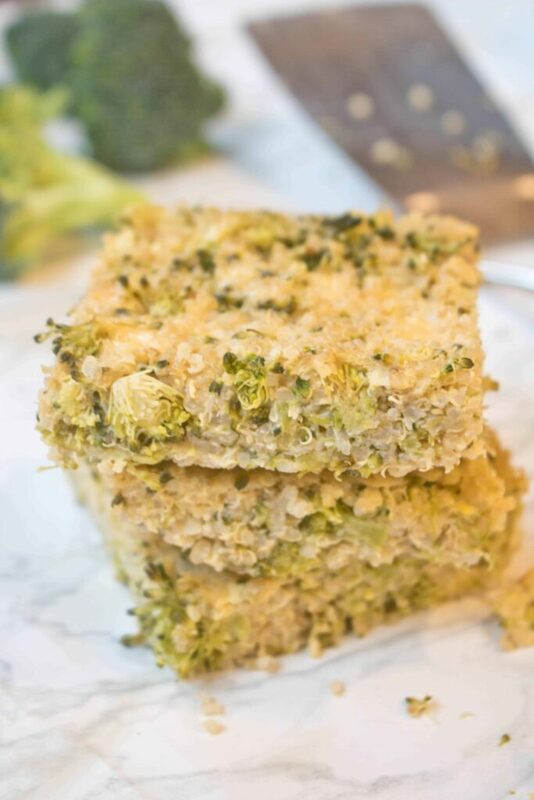 These Broccoli Cheddar Quinoa Bars are toddler tested and loved and are filled with tons of broccoli and protein, fiber rich quinoa so they’re Mom approved, too! 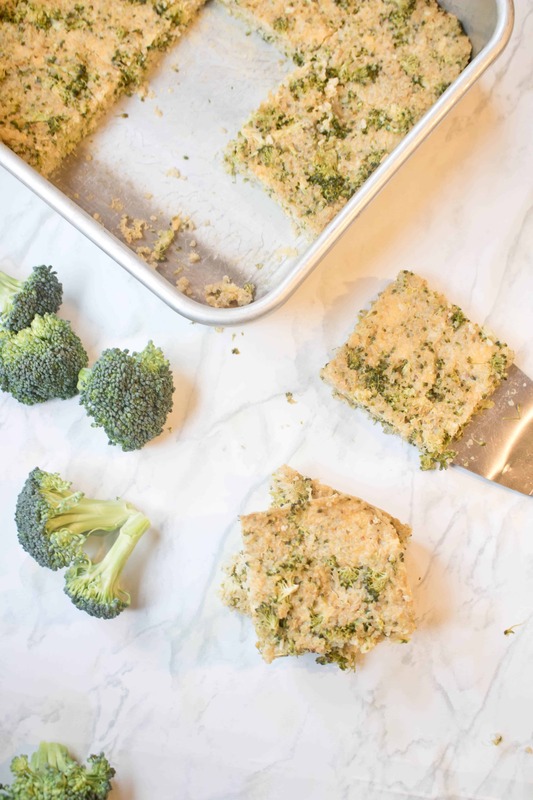 I have been meaning to post this recipe for you guys for months because it’s one of my favorite snacks to make for M. Not only is it incredibly healthy (hello broccoli and quinoa), but they are super tasty, too (hellooooo cheddar)! 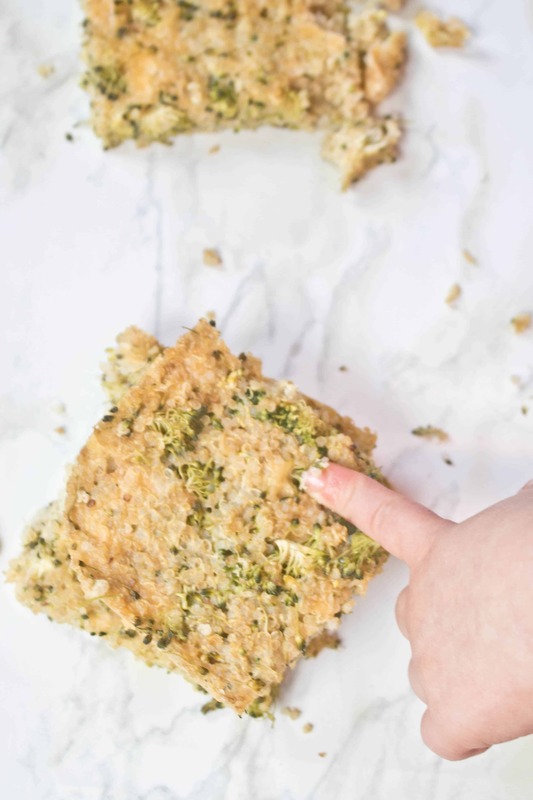 And when I say tasty, I don’t mean to just my little vegetable loving toddler, but these Broccoli Cheddar Quinoa Bars have been loved by even super picky toddler palettes! For M’s Halloween party at her daycare, I was totally that mom. Ok, ok, I admit, I’m always that mom which I’m reminded of every morning when I drop off M with her avocado toast and spinach scrambled eggs for breakfast while the other kiddos are eating cereal and sweet treats. 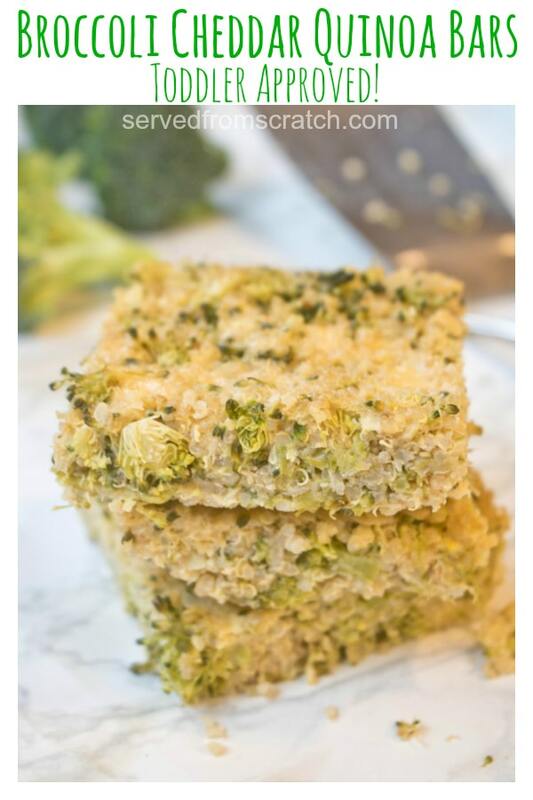 But for Halloween, I was that mom that brought these Broccoli Cheddar Quinoa Bars as a treat to share with her class. And when I dropped them off and gave the list of ingredients to her teacher, she gave me an “Uh… ok. I hope the kids eat them…” Ouch. So I left feeling like I was a total mom fail by dooming my poor child to be that kid of the totally uncool mom who doesn’t send chocolate. Until I picked M up later that day and the same teacher RAVED about how good the bars were and how all the kids LOVED them and the moms were asking for the recipe! Healthy Mom win! They’re great served as a meal (I’ll often pack them for lunch with fruit for M), or I’ll cut the bigger bars in half for a quick healthy snack- for M or I! Again, we’re really fortunate in that we don’t have to “hide” veggies from M. The only ones we’ve come across that she doesn’t like are green peppers, everything else she happily eats. 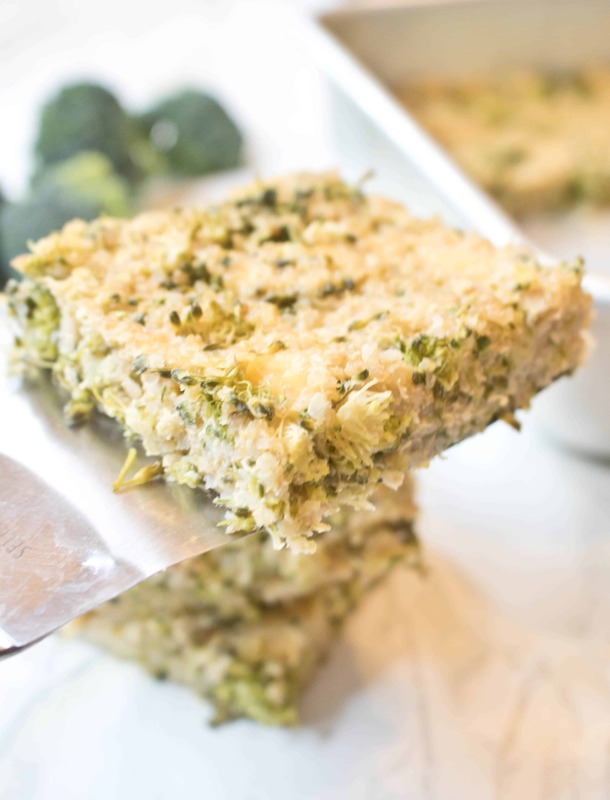 But for moms that are looking for ways to sneak those greens into a cheesy snack, this is the perfect way. Especially since you’re also getting in all the fiber, iron, magnesium, and protein from the quinoa! While taking photos M claimed her bars. She, and I, happily had them for lunch! I hope you moms, dads, grandmas, grandpas, aunties, uncles, and other caretakers or loved ones of little ones try these! If you do, be sure to let me know on Facebook, Instagram, or Twitter! Also, be on the lookout for mom and toddler approved, nutritious snacks and meals! Taste AND nutrition to make these toddler loved and Mom approved. 1/4 cup shredded romano or Parmesan! 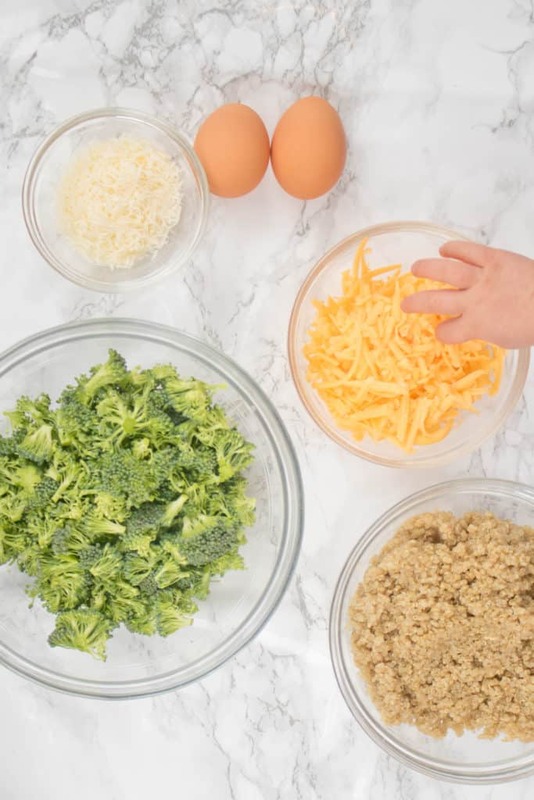 Add the quinoa, broccoli, cheddar, romano and salt to a large bowl. Mix well. Add the whisked egg and mix everything together so it's all coated with egg. Grease an 8X8 square baking pan and add mixture to pan and smooth with a spatula into a smooth layer. Bake for 40-45 minutes until the edges begin to brown. Remove from oven and cool completely, then cut into squares and serve! Store in an airtight container in fridge for 4-5 days. 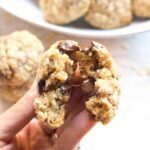 Healthy Toddler Banana Oat Muffins – 3 Ways! This looks extremely healthy and very tasty. I am trying to eat healthier this year than I have other years so this is definitely going to be on my menu. I love how simple and healthy these are! 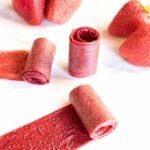 I am always looking for healthy snacks that I feel good about feeding the kids and these are perfect. They are yummy for me to snack on too! Well I know they would be gone in a flash here. So many great ingredients in these tasty little squares. These are the prefect side….and I would just eat a bunch of these for lunch. These sound delicious and so hearty and filling. 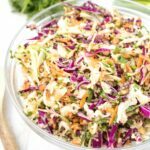 What a great meal, and what a great way to get the kiddos to eat their veggies Can’t wait to try this out! 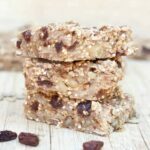 These bars sound so healthy and filling, I must make them for my husband and son, I’m certain they’ll love them! I never had to hide vegetables from my daughter either. — they were always “loud and proud” on our dinner table. I know she would love to try these quinoa bars — that touch of cheese gives it that “treat” aspect. 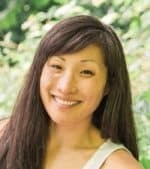 Well done, healthy Mom! I am SOOOO making this as soon as possible! Possibly today even! My baby used to love broccoli, it was her favourite food but over the past couple of months she barely eats it, so I hope I’ll be able to get her to eat more of it using these bars. Hopefully she’ll like quinoa also, she didn’t like it when I added it to a soup a few times. 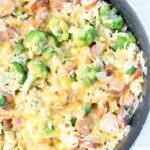 Quick question, the broccoli is raw when mixed with everything. Is this correct? or did I misunderstand the directions? Broccoli is my all time favorite vegetable! I absolutely love that you turned a classic (broccoli + cheddar) into bars with quinoa! This recipe is just epic and genius! 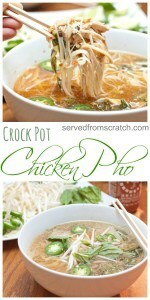 I CANNOT wait to make this!! Oh what a great win on the Mom front, yay! So glad you got your props from the teacher and of course it’s the kids that really win. These look so interesting. I’m going to have to try these, thanks for sharing these! 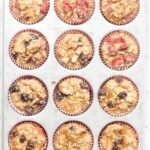 These look so good and so nutritious! And thing that is cheesy is always a winner here. I think these would be great with soup for an easy and protein packed lunch. I’m “that mom” too when it comes to preschool snacks, lol. Ours is a co-op so we take turns bringing snacks for the entire class and it’s usually fruit snacks and gold fish. So last time I did plaintain chips with guacamole and the kids went crazy for it! Healthy fats for the win! I’m signed up again towards the end of March and will be taking these bars! I just stumbled upon some quinoa in my pantry that I didn’t know I had, and have been looking for a great recipe to make with it. This will be on our menu this week! 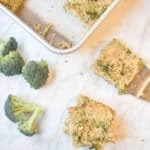 Broccoli and cheddar is such a classic pairing, and the texture must be fantastic with the quinoa. I love the story about how you dropped them off at daycare too. Good for you for being a healthy mom and introducing the kids to such a great treat!